1. the state of physical touching. 2. the action of communicating or meeting. It is thought that objects are relatively unaffected by time, in some way atemporal, whereas human action is temporally unstable or ephemeral. Perhaps to test this theory, to counter it, we need to intervene, to cause objects to vibrate, to resonate, to act. When causing an object to make sound, to resonate and vibrate, or even when listening to it, we are in some way allowing it to speak. But in this, are we making audible an internal sound from within ourselves? Or at least making audible an intended action? If so, then which voice is the one that is heard — that of the object or that of the intervener? What then occurs when a number of creative individuals respond to a space and the objects within? There would undoubtedly be some dialogue, a conversation between all those present, even if being included simply means listening and experiencing the events unfolding. This may even be the initiation of a dialogue that continues infinitely, being transferred between the individuals, the objects and the space, and from them to other individuals, objects and spaces. 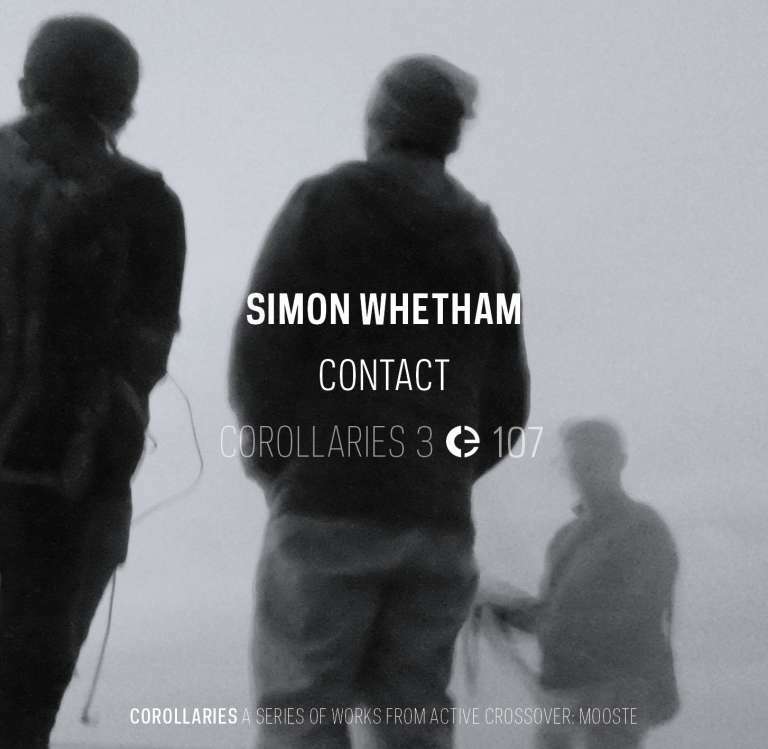 This is the third release in the series Corollaries that will span 2016, compiling works resulting from Active Crossover: Mooste, a cross-cultural collaborative residency curated by Simon Whetham and hosted by MoKS, in April and May 2015. All works are composed from material compiled in a collective archive during the project.